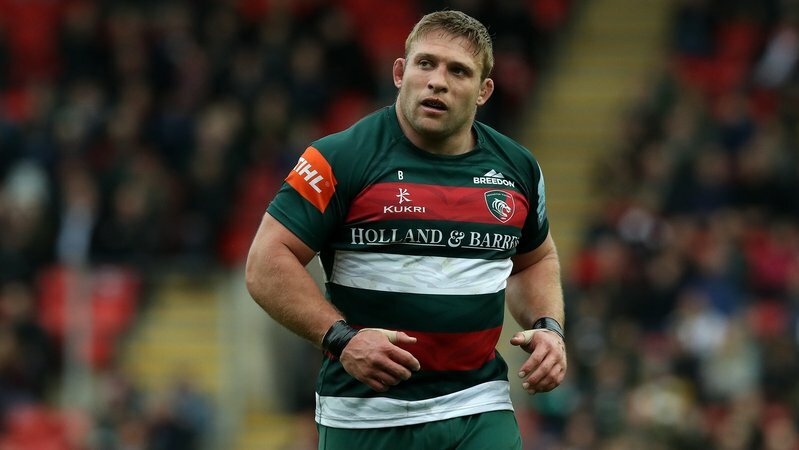 Club captain Tom Youngs is as loyal as it gets. Many, including his Tigers team mates, will tell you there isn't a more proud player running around in Leicester colours. That is no mark against any of their names either, Youngs is just at another level. "We're very lucky with our depth of internationals in the front row and Jake now joins that group." The 32 year old is an equally as proud Englishman and, having played 28 Tests for his country plus a brother in the starting side for the current squad, cheers for nobody else when it comes to international rugby. 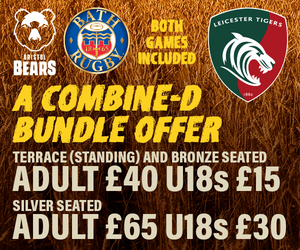 However, last weekend, Youngs found himself cheering on a Scottish player during their 2019 Six Nations opener. Before you jump to any conclusions, it was not because Italy began a comeback and threatened the game for a brief moment. "I was really proud seeing him run out for his international debut," admitted Youngs, when asked about fellow Tigers front-rower Jake Kerr's international debut. Before adding, with a smile: "And that is even though it was for Scotland!" The loyalty of Youngs in this scenario extends only to his club mate, who he believes will return to Leicester a better and wiser player for the experience. 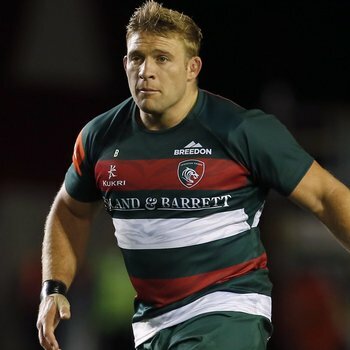 Kerr's debut makes him the ninth Tigers player to have played international rugby for Scotland while at the club, joining the likes of Harry Greenlees and Jim Hamilton, and his skipper says he's more than earned the accolade since being handed the chance with Leicester a little over a year ago. The Scotland U20s representative was given a trial with Tigers at the beginning of the 2017/18 season while studying at Loughborough University and played just four times - all in the Anglo Welsh Cup - during his first year with the club. This season has been a different story, with 14 senior appearances already in the 2018/19 campaign coming through chances created by extended absences for Kerr's now fellow international hookers Youngs and Tatafu Polota-Nau. The 22 year old did not just impress Scotland head coach Gregor Townsend in this outings either, with Youngs adding he's been impressed with Kerr's contribution. "Jake has worked really hard since joining us last year and, when he's had his chances this season, he's been impressive in the senior side," Youngs said. "The experience he will gain from the Six Nations campaign will be really valuable to him and his development and to us as a squad when he returns." 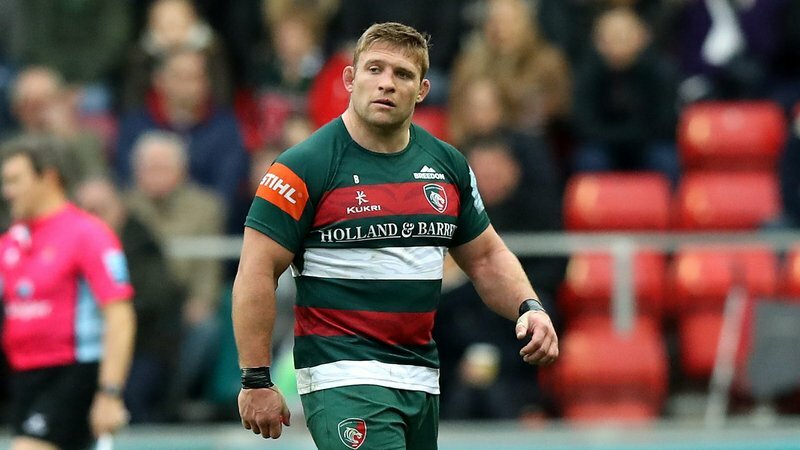 Kerr's Test cap - which he's expected to add to during the remaining weeks of this season's Six Nations tournament - also adds one more international to the ABC Club in this year's Leicester squad, taking it to nine with more than 275 Test appearances among them. 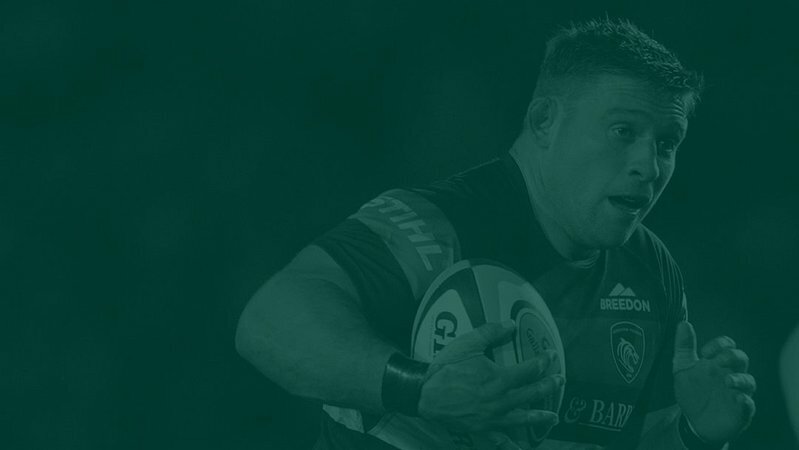 Before linking up with Scotland, Kerr told LeicesterTigers.com he owed selection to the mentoring of those senior front-rower's he's learned from this season, saying: "It's definitely not all me. My learnings this season have come from soaking up all I can from both Boris as a coach and the senior lads like Tom, Taf, Ross, Jimmy. There's a wealth of knowledge here, it's not all down to me." Now, according to his captain, Kerr is another member of that knowledgeable lot. "We're very lucky with our depth of internationals in the front row and Jake now joins that group," said Youngs. Scotland sit atop the Six Nations standings after the opening round win and welcome last year's winners Ireland to Murrayfield in round two this Saturday (February 9).